100g/500g/1kg/5kg/10kg/25kg or as your special request. For similar products,pls click product catalogue. 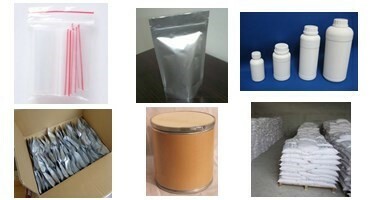 100g/500g/1kg/5kg/10kg/25kg packed with Aluminum Foil Bag,Fluorinated Bottles,Carboard Drums or as your special request. 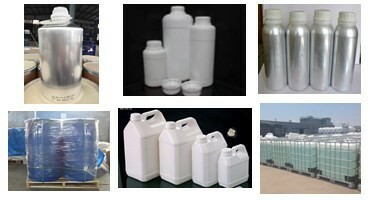 100g/500g/1kg/5kg/10kg/25kg packed with Fluorinated Bottles,Aluminum Bottles,Aluminum Drum or as your special request. 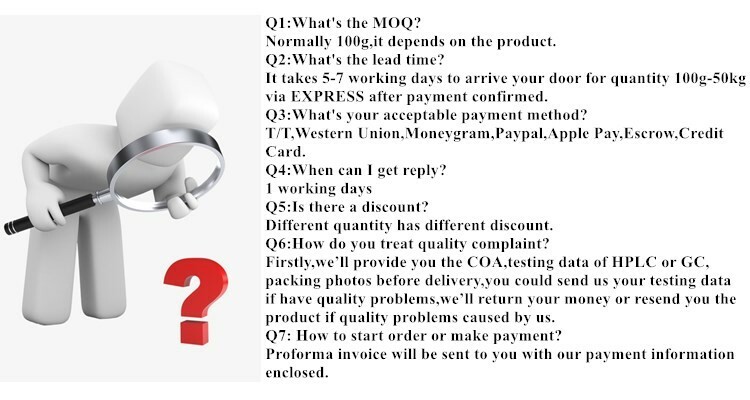 We normally use EXPRESS to send the small quantity from 10g to 50kg,it takes about 5-7 working days to arrive your door upon the receipt of payment. 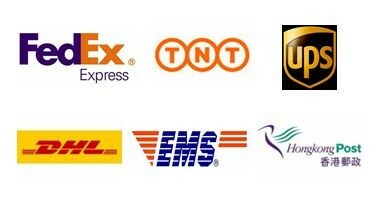 As to bulk quantity,we have good cooperation with experienced forwarder could deliver by sea,by air or by railway. Packing as your request, with photos before delivery. Our professional forwarder could confirm goods arrives you without custom problems. Shanghai KaYi Chemical Company Ltd. located in shanghai which is the biggest econimic center and science&technology center. Our company specilized in Organic Intermediates,Pharmaceutical Intermediates,Organic Silicon,Fluorine,Flavor&Fragrance Intermediates which has more than 3000 pharmaceutical intermediates in stock at our warehouse.In addition to the catalog products, we also provides custom synthesis and custom manufacturing services at scale from grams to kilograms even up to tons. 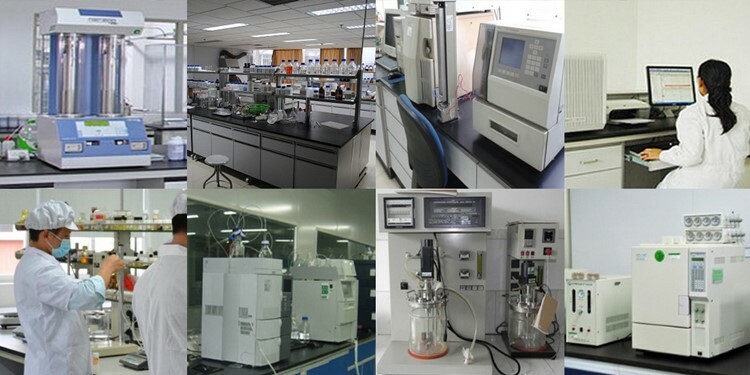 Besides, we own our quality control laboratory which holds several sets of detecting instruments like HPLC,GC and spectrophotometer help to confrim product quality before delivery. Also we have our professional sales team 24 hours on line to provide pre-sale service and after-sale service,your inquiries or problems will be handled within 12 hours. Customer satisfaction and long-term cooperation are our final goal,we're committed to the commission of helping our customers with our qualified products. Welcome to contact us as below for testing data of HPLC,GCMS,NMR and COA for your product. 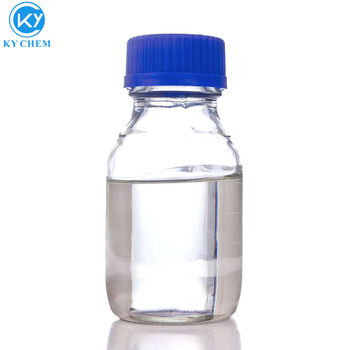 Shanghai Kayi Chemical Co., Ltd. Send your inquiry details below for free sample.